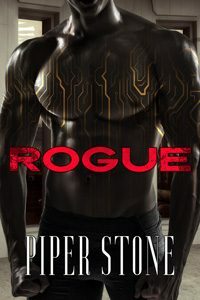 Piper Stone‘s latest release, Rogue: A Dark Cyborg Romance, has made the Top 50 in Amazon’s Science Fiction Romance category, along with the Top 100 in Romantic Suspense! Congratulations, Piper! 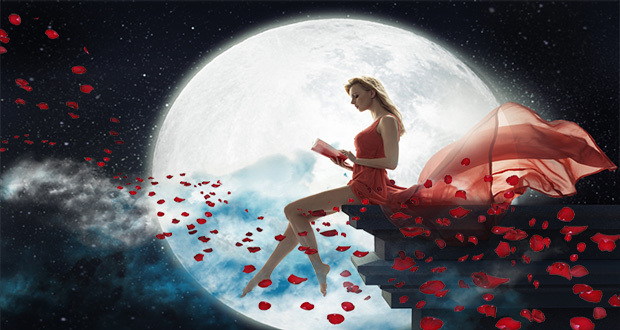 Stella Rising‘s new book, His Human Claim, spent some time earlier this week in the Top 100 for Amazon’s Science Fiction Romance category! Congratulations, Stella! 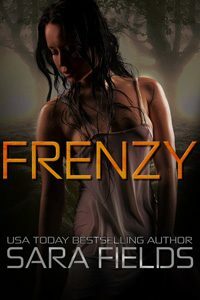 Sara Fields‘ new book, Frenzy: A Dark Reverse Harem Romance, has claimed the #1 spot in Amazon’s Action & Adventure Romance category along with the #2 spot in Gothic Romance and Top 10 spots in Fantasy Romance and Science Fiction Romance! Congratulations, Sara! 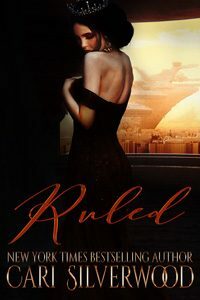 Kara Kelley‘s latest release, Daddy’s Rules, has reached the Top 100 in Amazon’s Romantic Suspense category! Congratulations, Kara! 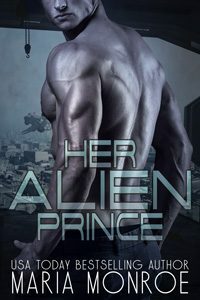 Maria Monroe‘s latest release, Her Alien Prince, has grabbed a spot in the Top 100 for Amazon’s Science Fiction Romance category! Congratulations, Maria!